Kevin Frith, CEO of branding and distribution company, Bar Central. What seemed to have been the end of the road for Kevin Frith when he dropped out of high school following a major accident, and years later losing millions in a failed entrepreneurial concept, has instead motivated Frith to create a business model that would never see him cash-strapped again. “I had worked out something that is sustainable; it was like a Lotto moment," said Frith. Recalling his first order with rum maker Wray and Nephew, Frith said: "There was a lot of old Wray & Nephew artwork on bars so I made them an offer to renovate and rebrand them. I told them I had a crew ready to execute and they said to go ahead with five (pieces) as a trial,” Frith told Young People in Business. Bar Central is a branding, execution and distribution company, located on Dunoon Road in east Kingston. 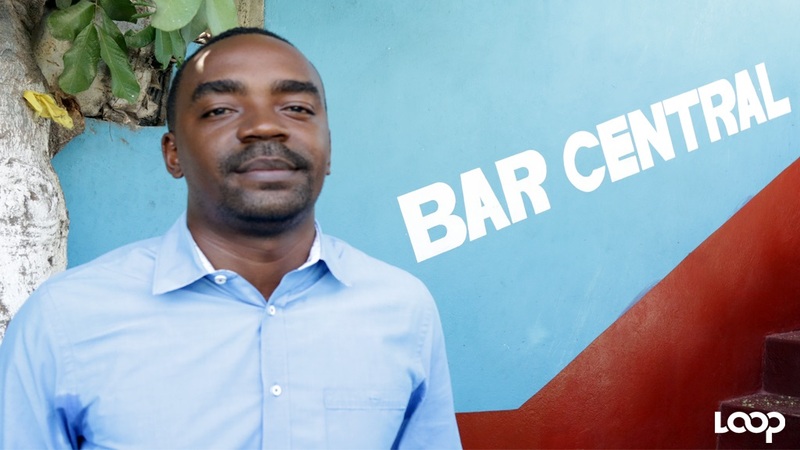 Frith, the CEO of Bar Central, has contracts with Wray and Nephew to service the bar market in five parishes and distributes for GraceKennedy, and GK subsidiary, World Brand. It also provides branding services for other corporate companies. The company recently signed off on an equity agreement with newly-listed company SSL Ventures, which will see it expanding products from at least one of its contracts across all 14 parishes in Jamaica. This agreement is also expected to position Bar Central to capture a significant share of the market given the company's unique value proposition of offering distribution and branding services while maintaining the relationship with small bar owners. Since that deal, Frith has also increased the company’s staff complement to 20, plus an additional set of contractors of six to 10. Bar Central’s fleet of trucks was also boosted to six for deliveries and two for bar renovations. Video edited by Ramon Lindsay. 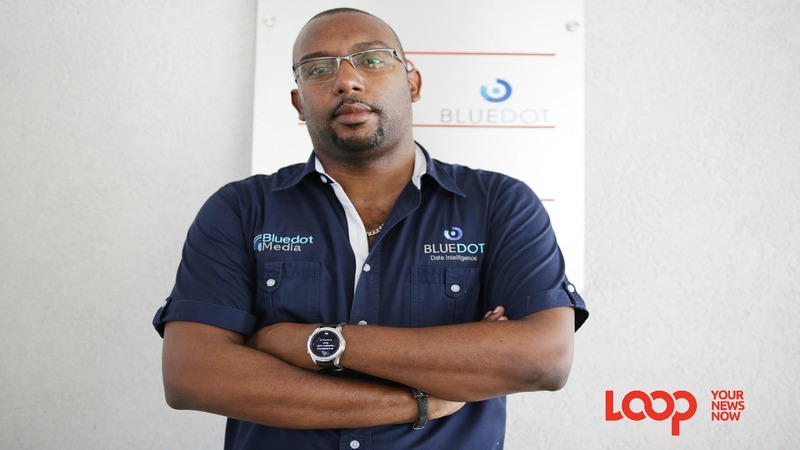 Frith credits a spirit of perseverance and a vision to build something of his own as part of the reasons for being the successful, young entrepreneur he is today. 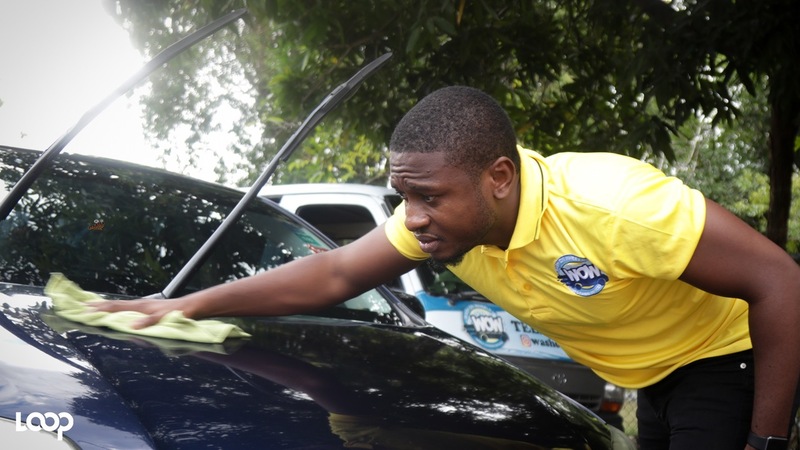 Frith was mowed down by a 50-seater bus ahead of sitting his CSEC examinations in high school. The result, several months in hospital and no qualifications. He later enrolled in National Tools and Engineering Institute but quit that to embark on a five-country European tour with reggae singer Cocoa Tea, with hopes of finding merchandising opportunities for CDs or souvenirs. 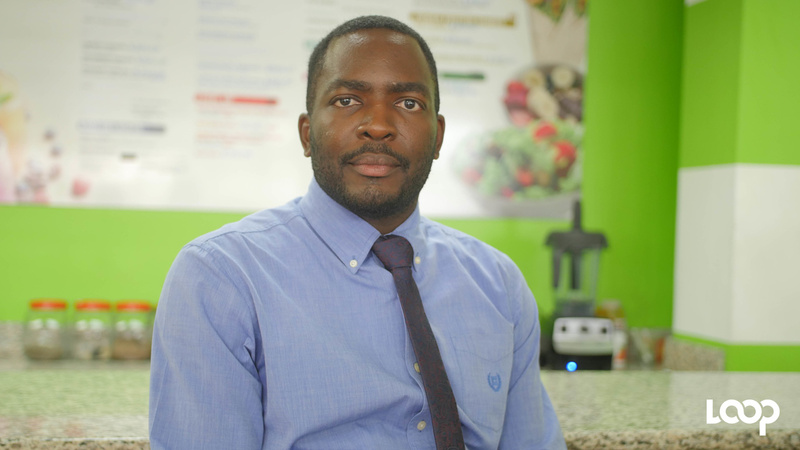 When that proved unsuccessful, Frith returned to Jamaica with a fresh perspective on life and ventured into what he thought would turn his financial woes around. “Going different places and seeing different things, I’m trying to see how to put together my experiences in a tangible way,” Frith said. “I tried this and that… But when you get that feeling like you’ve hit the jackpot, I never got that until Bar Central,” he added.